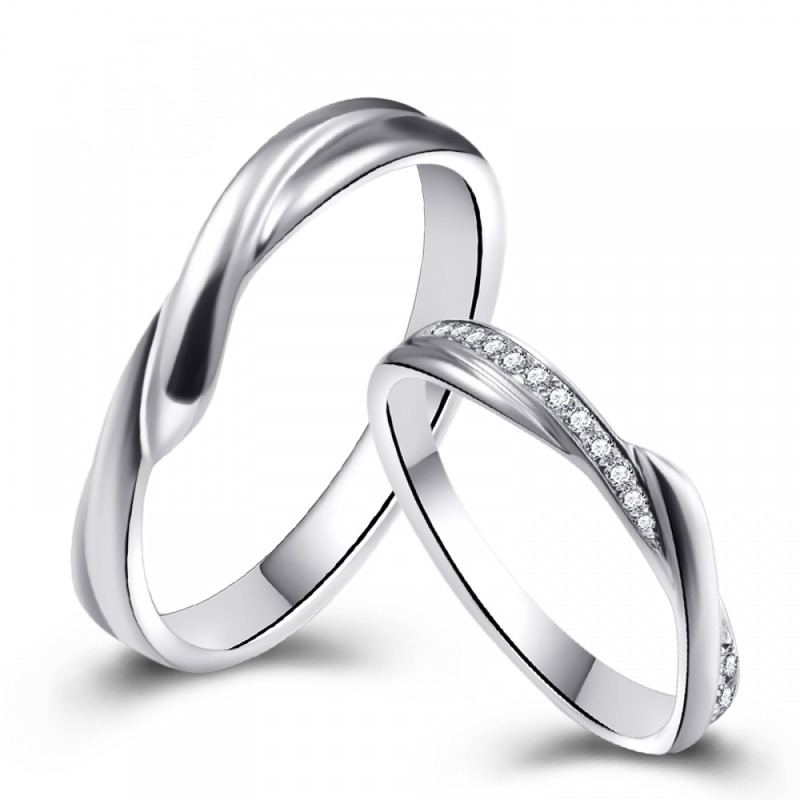 View our designer wedding rings in intricate designs engraved with extraordinary details. 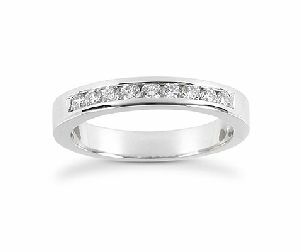 Browse our classic channel and prong-set wedding bands. 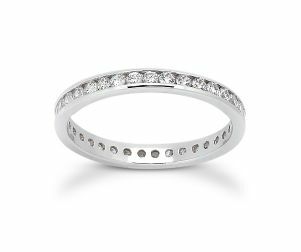 As everlasting as your love, our sparkling eternity rings are as glamorous as they are refined.